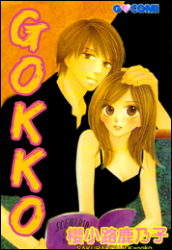 Synopsis: “Gokko” means playing a game of make-believe. One day, a boy called Ikei comes to Fuyuko’s place and claims to be her brother. She doesn’t believe him, however she allows him to stay at her house. As a wannabe future actress she then starts playing “Gokko” with him to improve her acting skills. Where will it lead them?